SnugFit covers convert worn tray jack stands into modern room accents. Whether your tray jack stand is the newest model or the oldest, creating the perfect fit is not a problem for StarTex Linen. 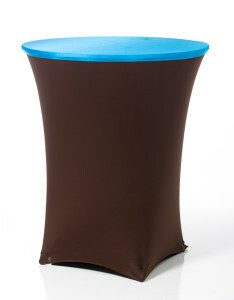 Dress up any event with custom SnugFit chair covers by StarTex Linen. We custom design each cover specifically to your chair’s dimensions and offer a true fit guarantee along with a two year workmanship warranty. StarTex Linen’s SnugFit chair covers are the finest on the market. 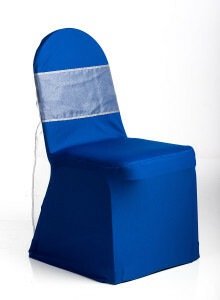 Our chair covers are made to stand the wear of multiple uses and maintain a luxurious look and feel. Don’t let trash distract from a tasteful decor. 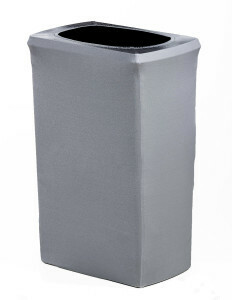 Cover those unsightly trash cans with a SnugFit cover. 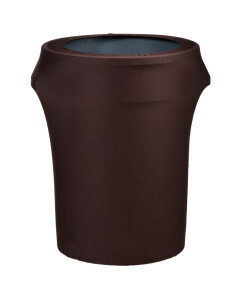 StarTex offer covers for 55 gallon, 45 gallons, and slim jims as well as custom sizes. 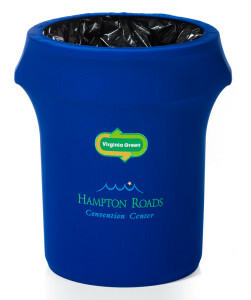 We can customize any cover with your company’s logo. Toppers come in a wide array of colors to coordinate with your rooms decor. 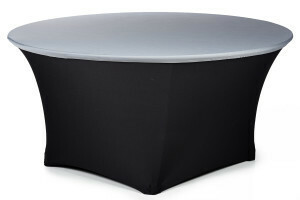 StarTex Linen can manufacture for any size and shape table. 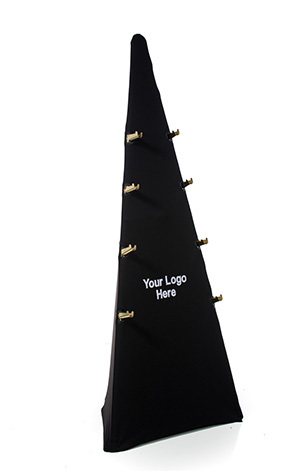 Cover your easels and promote your brand with a custom SnugFit easel cover. 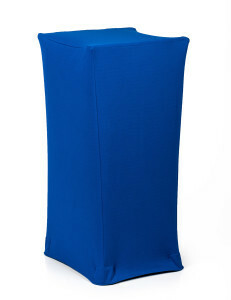 StarTex Linen can design any cover for any model easel. 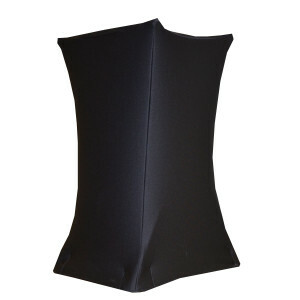 Easel covers can be ordered in other fabric choices. 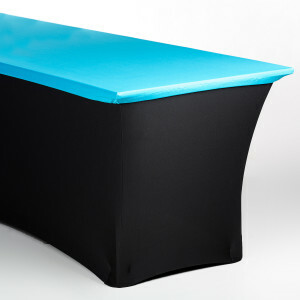 We manufacture other custom covers such as Cambro, Lexan Covers, Ice Tub covers and more. Please contact us for more information.